A Poem for ‘The Batman’ fans! – I'm Here; Right Here. When you hear the name ‘Batman‘, what’s the first thing that strikes your mind? ‘The Movie’? Gawd. That’s nice but, you got to understand what I’m trying to ask. And that’s the greatest lesson Batman has taught us over all these years to come. We might as well see a newly crafted Batman but, he won’t be the way he was with Christian Bale. Well, that surely is going to be toast of an argument over who is a better Batman? But, do they not all teach us something ethereal. ‘To be a better man.’ Yeah, absolutely. Here is my dedicated to all those Batman fans who have an attitude of selflessness in them. The attitude of never expecting in the name helping. The attitude of ‘always being yourself’. for which he longed until death’s shame. what all he did for them were no lies. would shine a little brighter. and hatred off their breaths. no one ever felt for him. he was isolated to disavow. of letting his mother know. who disrupted and devoured his heart. when they heard his name. but also when he refused to explain. don’t get stuck in their throats. the soil into the skies. the rivers with the clouds. the thunders with their pain. by the crisp of the soft breezes in rain. over their sweet, fruity little palms. and breach out all the laws of humanity. 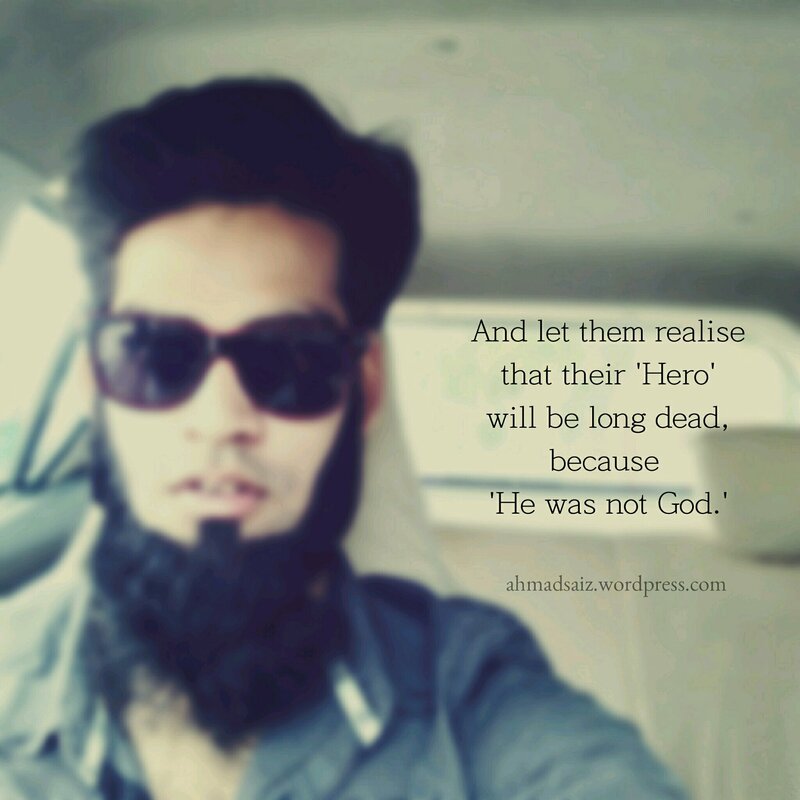 because He was not God. I am a big fan of Batman.. Michael Keaton was an awesome Batman..! Absolutely. He was the Batman, who started a revolutionary attitude the Batman should possess. There’s no denying the fact. But, with the use of modern technologies, Christian Bale does is so perfectly.